Great location between Rice Lake & Cameron. Pick your location in the pines. Town road will serve the lots. 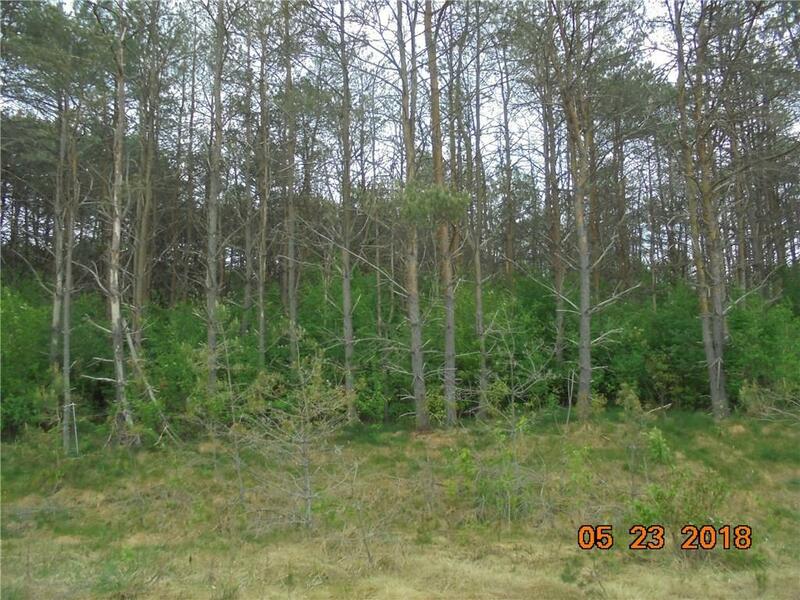 Beautifully wooded lot with superior views.